Augmentin being an antibiotic belongs to a group of drugs called penicillin’s that contains a combination of amoxicillin and clavulanate potassium. 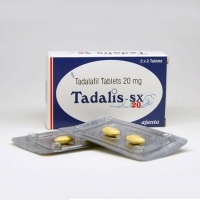 It is used to treat various infections caused by bacteria, such as; pneumonia, sinusitis, urinary tract infection, etc. including infections of the skin. You can buy Augmentin 875mg 125mg Online at unmatchable prices along with free worldwide shipping. 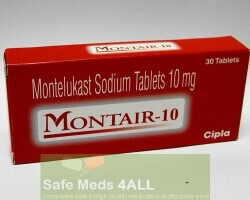 Do not use name brand augmentin tablets if you are suffering from severe kidney disease, or if you have had liver problems or jaundice while taking this medication, or if you are allergic to any penicillin or cephalosporin antibiotic, such as; Amoxil, Ceftin, Cefzil, Moxatag, Omnicef, and many others. If you switch from one tablet form to another (chewable, regular or extended-release tablet), then it is advised to take that new tablet form and strength prescribed for you. 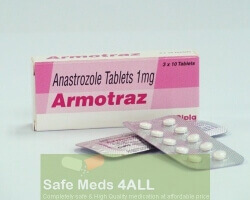 Do not use this medication if you are breastfeeding. Augmentin can make birth control pills less effective. Do not masticate, swallow it whole or break the pill in half and take it one by one. The chewable title must be chewed before you swallow it.